With thanks to my loving husband who pays attention to emails about buying your darling wife gift cards to HalfPrice Books..I bought these! I will go back during their 20% off Memorial Day Sale. 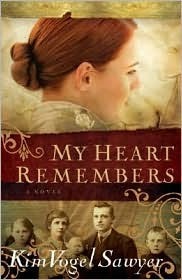 1886, New York City: Charlotte Gleason, a rich heiress from England, escapes a family crisis by traveling to America in order to marry the even wealthier Conrad Tremaine. She soon decides that an arranged marriage is not for her and persuades her maid, Dora, to take her place. What begins as the whim of a spoiled rich girl wanting adventure becomes a test of survival. As for Dora, she lives a fairy tale complete with gowns, jewels, and lavish mansions--yet is tormented by guilt and the presence of another love that will not die. 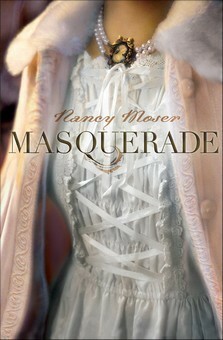 Will their masquerade be discovered? Will one of them have second thoughts? Will love win out? There is no guarantee the switch will work. It's a risk. It's the chance of a lifetime. 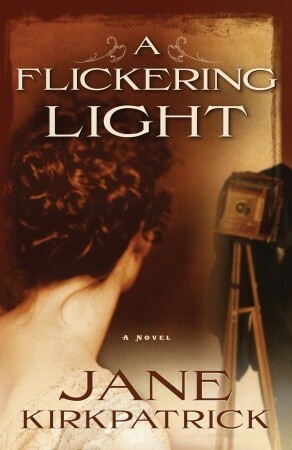 This one was a Christy Award Nominee for Historical, 2010. This luminous coming-of-age tale deftly exposes the intricate shadows that play across every dream worth pursuing–and the irresistible light that beckons the dreamer on. I finally found this!! I have Book One but hate reading series books if I can't read the next one soon after! So now I can finally read In the Shadow of the Sun King!! (I've had it for over 3 years, smack my head). Lavish and Luxurious VersaillesKing Louis XIV's burgeoning palace is the place to be--and be seen. And the last place on earth Madeleine wants to be. Lady Macbeth as you’ve never seen her . . .
Lady Gruadh, called Rue, is the last female descendant of Scotland’s most royal line. 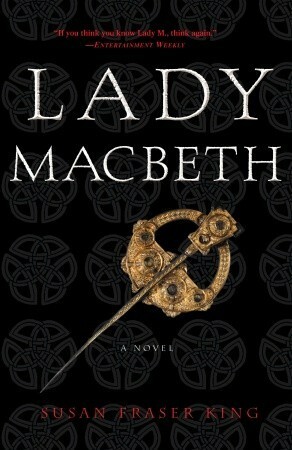 Married to a powerful northern lord, she is widowed while still carrying his child and forced to marry her husband’s murderer: a rising warlord named Macbeth. Encountering danger from Vikings, Saxons, and treacherous Scottish lords, Rue begins to respect the man she once despised–and then realizes that Macbeth’s complex ambitions extend beyond the borders of the vast northern region. 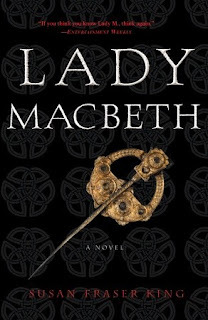 Among the powerful warlords and their steel games, only Macbeth can unite Scotland–but his wife’s royal blood is the key to his ultimate success. Last week, I watched a chat with a few Christian & historical fiction authors, such as Olivia Newport and Katie Ganshert~ I had recieved Wildflowers From Winter for review and I enjoyed learning of the messages behind their books. Very inspiring ladies. 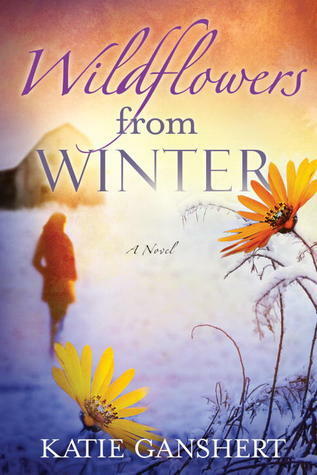 Here is Katie's debut novel, which has already gotten rave reviews; I am so glad to have received a chance to review this! I have now accumulated a mass library of my own. Full of fabulously fantastic books that I know I will enjoy and love.. but yet I will NEVER get to because I keep accepting review books. It is time to really .. for once and for all .. reconsider the whole reviewing for publishers/authors thing. 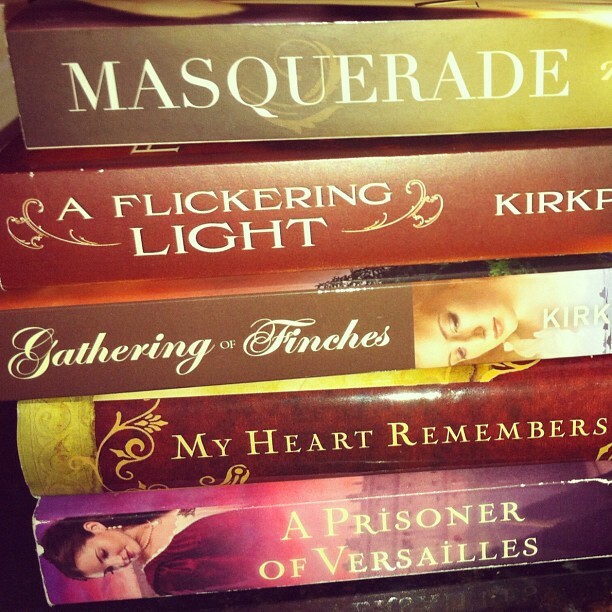 Somehow, I have to make myself ignore all the new books that are just so awesome that 'I just have to have'. I have to be even more selective in my reads, and make sure I limit myself for each month. For the past few years, I have been able to choose the reads that I know I will enjoy, but turns out I must be easy to please, or there are some fabulous writers out there!! I need a 12 Step Program, fast.. because it is so disheartening having this review schedule and seeing my library expand and taunt me. I must stop doing this to myself with this packed review schedule. It's like a form of masochism, accepting more review books when I have 600+ books that I own that I cannot read. I must stop. I must stop. I must stop. I must stop.